Can I use the same Mailspring ID on multiple computers? How many computers can share a subscription? How many accounts can I connect with my Mailspring subscription? Can I pay for Mailspring annually? How can I get a payment receipt for my subscription? How do I cancel my Mailspring Pro subscription? How do I transfer my subscription from Nylas Mail / Nylas Pro? We're sorry to see you go! 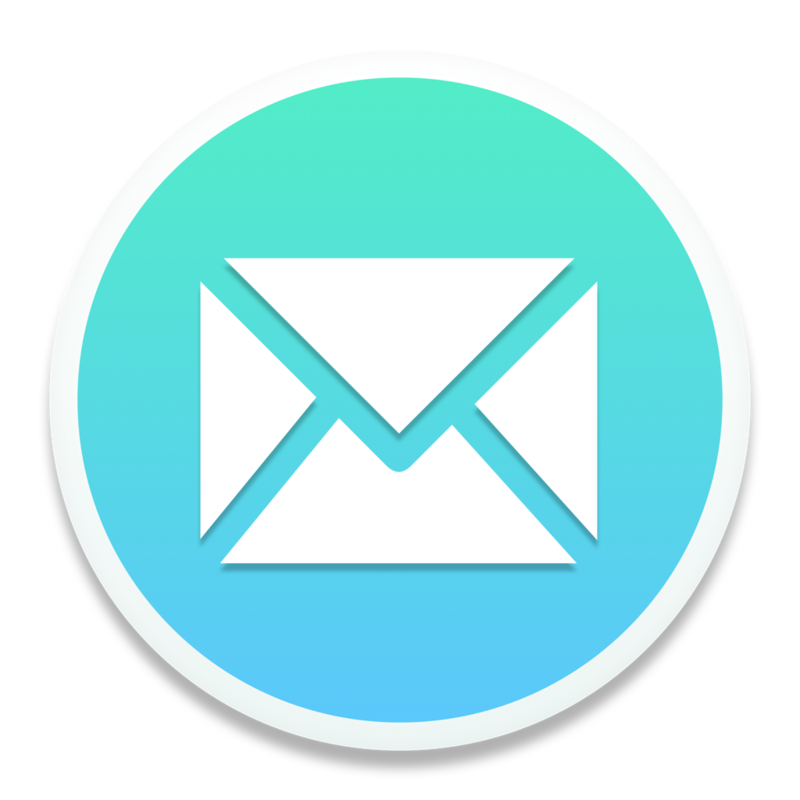 If there's anything we can do to improve your experience with Mailspring Pro, let us know by emailing support@getmailspring.com. To cancel your subscription, sign in to https://id.getmailspring.com/ and click "Change your Mailspring Subscription". Choose the "Basic" plan and click "Downgrade". When you downgrade, you'll continue to have access to Mailspring Pro features until the end of your billing period. You'll receive an automated email at the end of the billing period when your subscription is terminated. In some scenarios, you may be eligible for a refund of your most recent payment - see our refund policy for more information.